Ep. 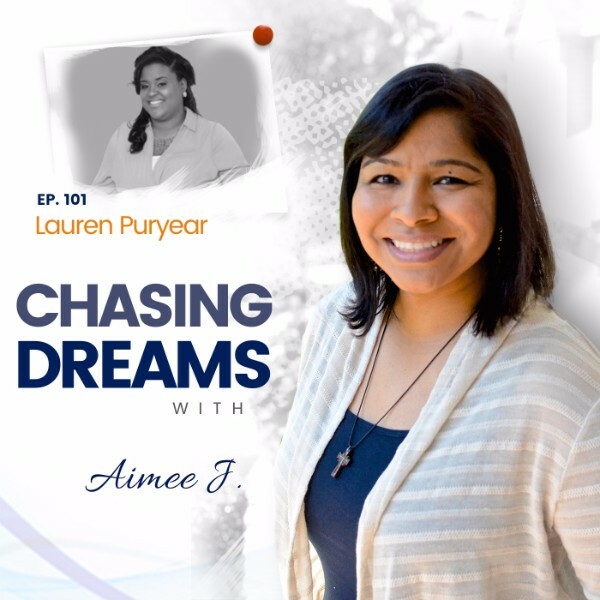 101: Lauren Puryear – Fighting Hunger Through Extreme Couponing | Aimee J.
Lauren Puryear is a 29-year old mental health clinician and proud mother of Isaiah. 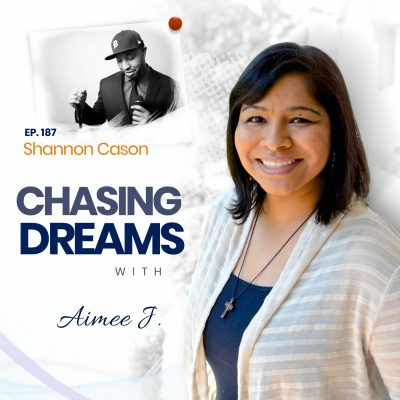 She holds a Bachelor’s degree from Virginia Union University, two Master’s degrees, AND a PhD in Psychology. Lauren prides herself in giving back to her community. She is an activist, philanthropist, and an advocate for social issues across the world. Being raised in Paterson, NJ has taught Lauren the importance of giving back to her community. 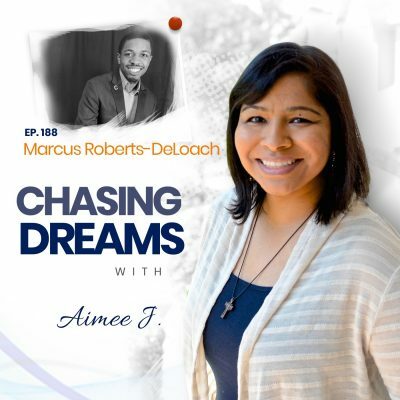 She started a charity organization, For the Love of Others, LLC, that helps those in need, and it’s all in honor of her grandmother, Marion Elizabeth Smith. After beating cancer twice, Lauren’s resilience and strength has been incredible! Her goal is to share her story with the world in hopes to not only raise awareness, but also to inspire! When you first had your dream, did you know exactly how you would accomplish it? Most people don’t have it all figured out in the beginning, because it takes time for the growth process to occur. For Lauren, she knew her dream was to help the homeless and hungry, but she had no idea how she could help. Since she is a woman of strong faith, she prayed for help—-and soon had her answer: extreme couponing. It’s true that where there’s a will, there really is a way. Lauren was able to feed the first 30,000 people with just $500—thanks to her couponing. Why care about hungry people? If you asked Lauren this question, she would tell you that her organization provides MUCH more than just food for empty bellies, but gives hope and positive mental health. Feeding people can prevent crime and drug addiction. It’s all about looking at the bigger picture from something small and easy like clipping coupons. We all need a dose of Lauren’s passion and positivity toward helping those around us!